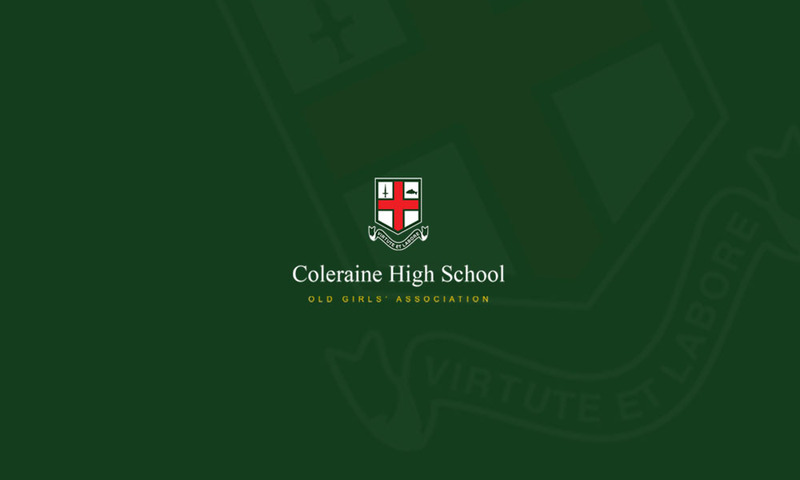 At present the Coleraine Grammar School Board of Governors is constituted from various bodies, with two of those bodies – the founding schools of Coleraine Inst and Coleraine High School – being represented by 4 governors each. This means that there are at least 4 governors who attended Coleraine High School and 4 governors who attended Coleraine Academical Institution. The Senate is the representative body for all past pupils of the founding schools and the new school. Each year there will be an AGM where the members will vote for and appoint new members to the BoG to represent the founding schools. All Old Girls who attended Coleraine High School for at least 2 years are entitled to become members of the Senate and therefore will be eligible to be appointed to the CGS BoG or vote for their representative of choice. To attend the AGM of Senate, vote or be appointed by Senate to the BoG, you must apply to join. There is a one-time Senate joining fee of £10. No renewals will ever be required and the first appointments will be made by Senate in 2018 to replace a total of 4 (2 from each founding school) of the representative governors. Download the Senate Registration Form here and forward with your one off payment of £10 to the address on the registration form. Without being registered you will not be able to vote!